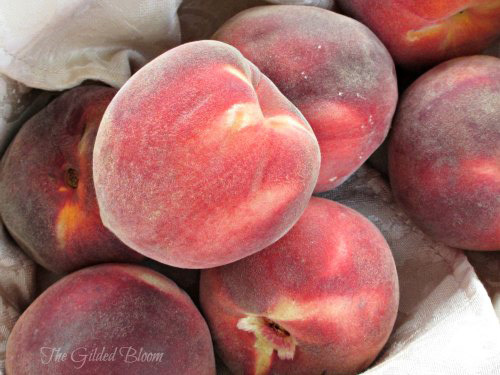 The lazy days of August leave me craving fresh fruit and peaches are perfectly ripe in our part of the world this time of year. While paging through the latest issue of Bon Appetit magazine I came across this recipe for a Peach Dutch Baby Pancake with Cherry Compote and thought it sounded fabulous. Here is a link to the recipe via Epicurious if you'd like to give it a try. I'm busy this month working on some upcoming projects so will be on "blog break" until September. See you then!